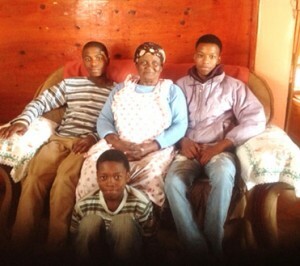 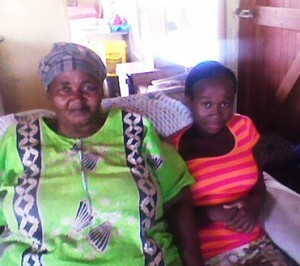 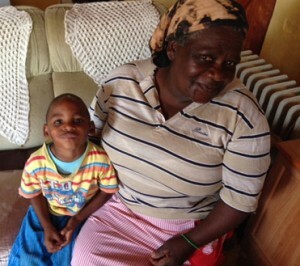 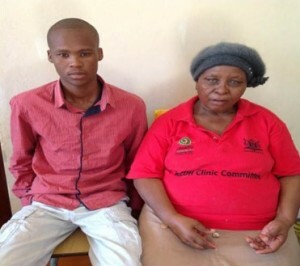 Mama Gladys is the sole breadwinner in the family and works caring for the elderly. 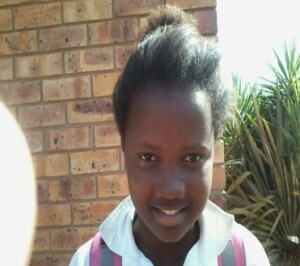 She is also the sole carer for Esona and Oyama. 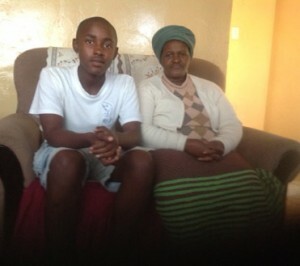 Mama Gladys is 62 years of age. 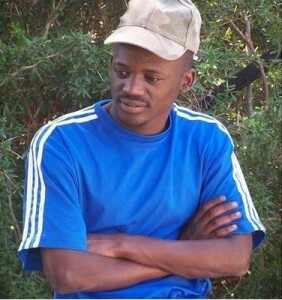 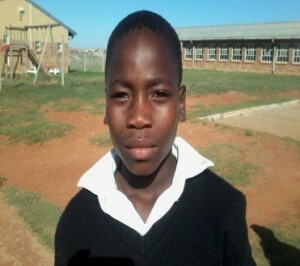 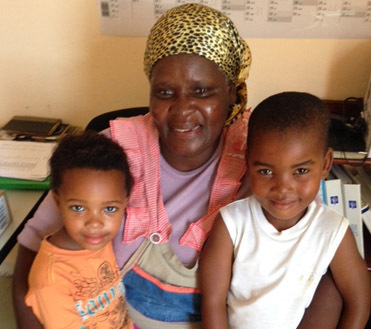 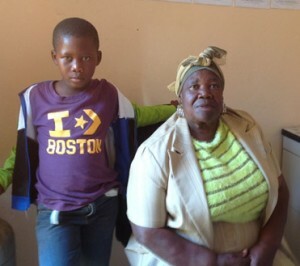 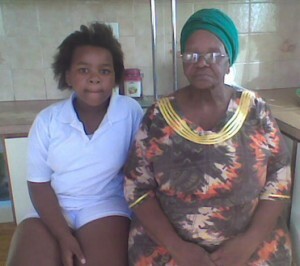 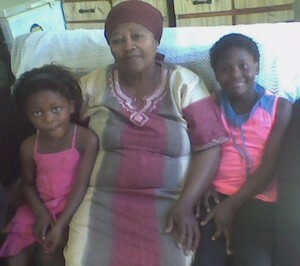 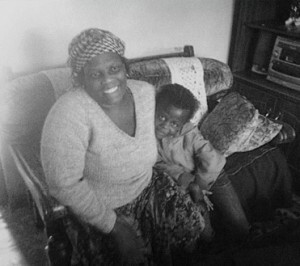 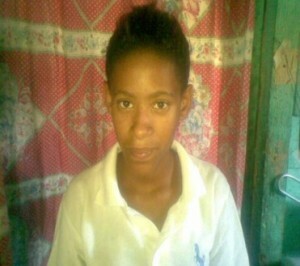 She works hard to support her family and loves attending church in the township community. 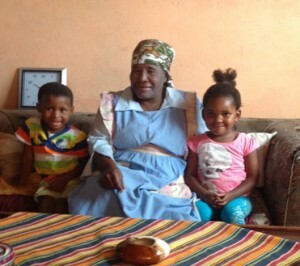 She is a very hard working, respected and prayerful. 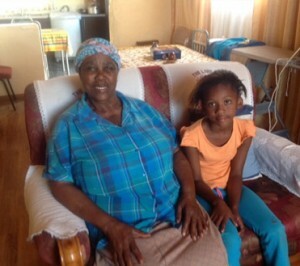 Esona and Oyama like to be with their Grandmother and love to sing. 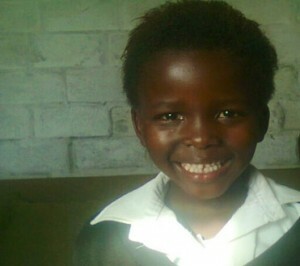 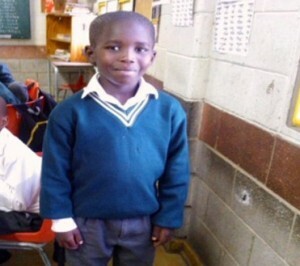 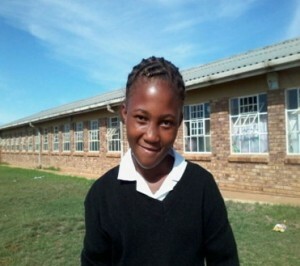 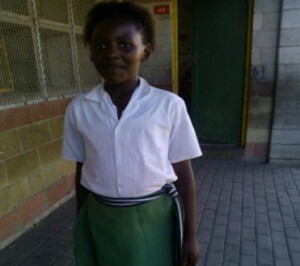 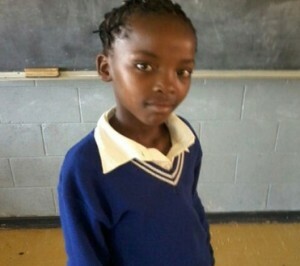 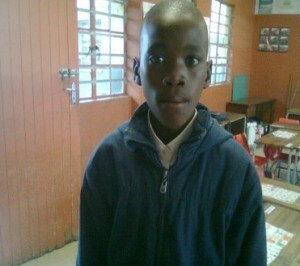 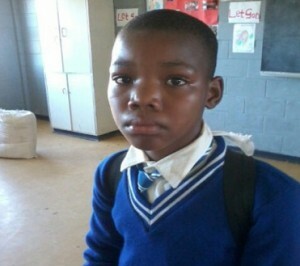 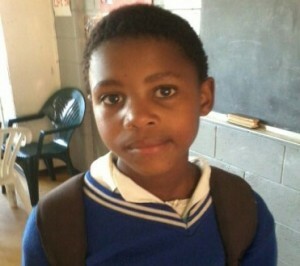 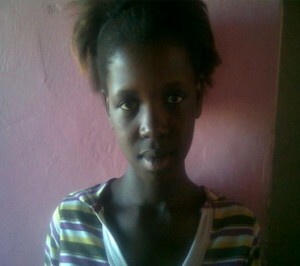 Esona attends stepping stone preschool, she likes to read and write and go to church with her grandmother.